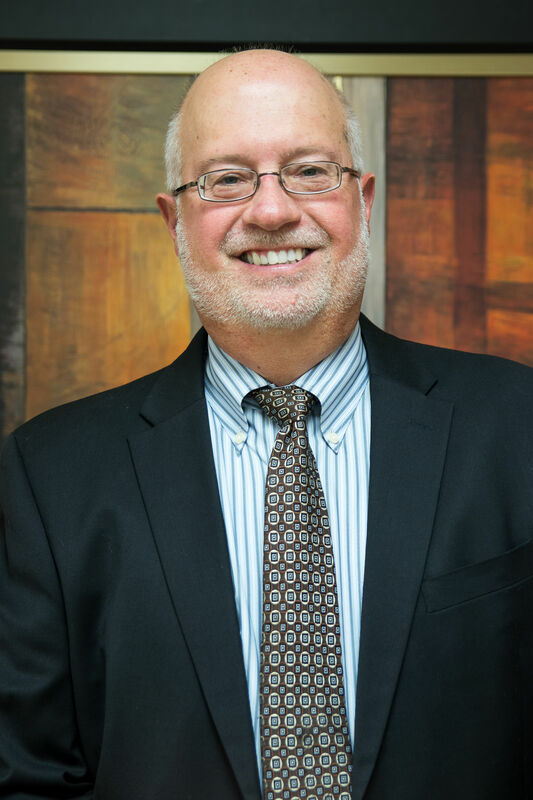 Dr. Hadden grew up in the Midwest and received his undergraduate education at Wayne State College in Wayne Nebraska. He then attended Indiana University and received his Doctorate in Optometry from IU in 1989. He had internships at the VA Hospital Huntington, West Virginia and at the Naval Medical Clinic in Quantico, Virginia. After graduating from IU in 1989, Dr Hadden moved to the Minneapolis area and began practicing. Within two years he was named Director of Professional Services for a franchise optical group. In 1994, Dr Hadden joined Wal-Mart Vision Center. Since that time, Dr. Hadden has been active in Wal-Mart’s strategic planning in the optical division and has named District Doctor of the Year several times. In 2009, Dr. Hadden was named Regional Doctor of the Year for the states of Minnesota, Wisconsin, and Michigan. Dr. Hadden enjoys seeing patients in all age groups and has a special interest in pediatrics and geriatrics. He diagnoses and treats a wide spectrum of eye diseases and closely works with medical groups managing more advanced diseases. He enjoys fitting contact lenses. Including those difficult to fit patients- some of his happiest patients are those who were told they could not wear contact lenses.